The post Tips To Beautify Rooms In Your Home appeared first on Your Favorite Realtor/BusinessMom. Eliminate Pet Odors In Your Home! The post Eliminate Pet Odors In Your Home! appeared first on Your Favorite Realtor/BusinessMom. The post 8 Ways A Great Real Estate Agent Can Change Your Life appeared first on Your Favorite Realtor/BusinessMom. 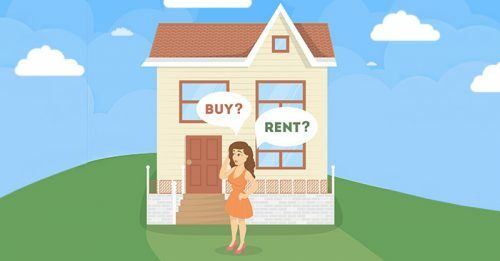 The post Buying Versus Renting A Home, The Old Debate appeared first on Your Favorite Realtor/BusinessMom.